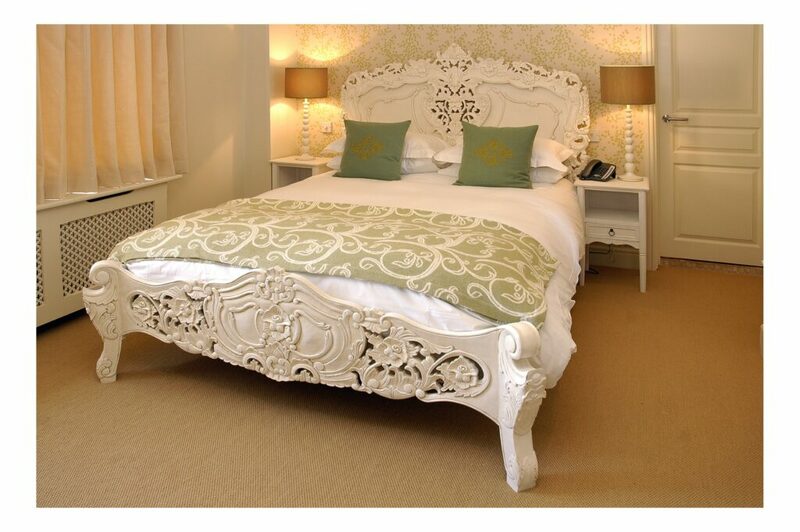 5* Boutique Hotel in Charlton Horethorne offering 10 en suite bedrooms. All are individually furnished to a high standard, with marble wet rooms. 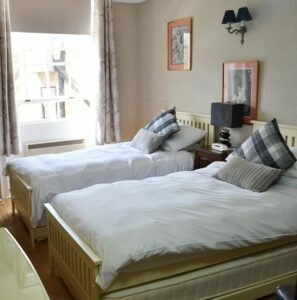 The hotel itself has 14 individually decorated rooms that each have the same level of amenities, Whilst some of the rooms are upstairs, there are courtyard rooms available. The rooms themselves are designed to be as comfortable as your own home, including seating areas and flatscreen televisions. A beautiful old weaver’s cottage located in Bruton’s historic conservation area. 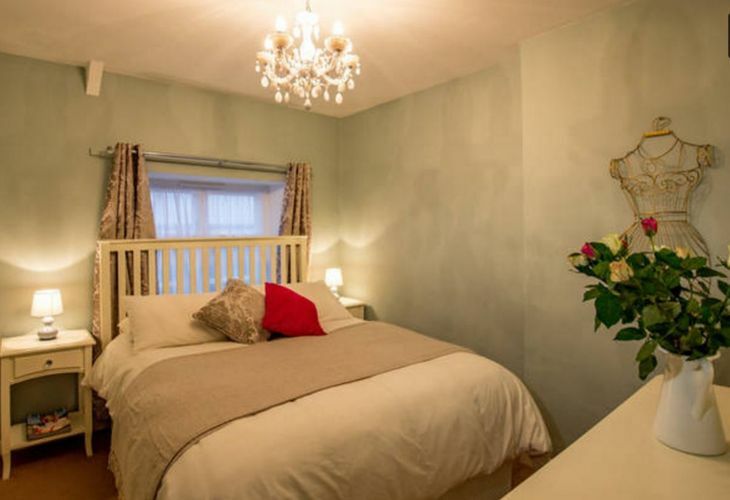 It has two bedrooms (one with a king size bed and one with two singles), bathroom, living room, spacious fully equipped kitchen diner, wood burners, downstairs cloakroom, a lovely cottage garden and parking. 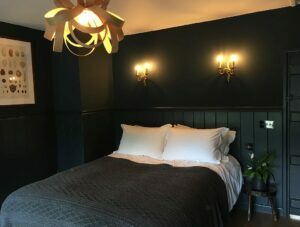 Two quaint and charming 19th Century ‘Workers Cottage’ set in the heart of Bruton which have both been renovated to a high-standard boasting stylish finishes and a range of luxury touches and quirky features to ensure you have a comfortable and enjoyable stay! 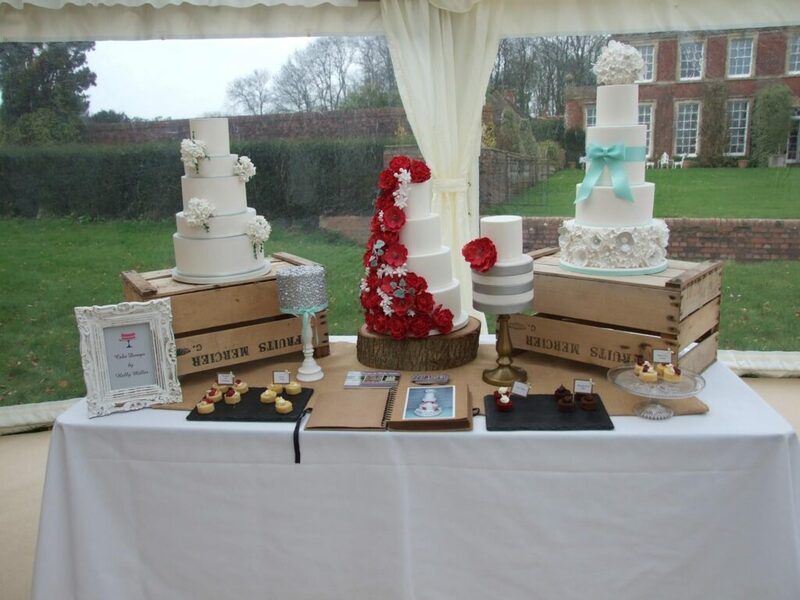 The home of bespoke luxury wedding and celebration cakes, based in Shepton Mallet, Somerset in the South West of England. 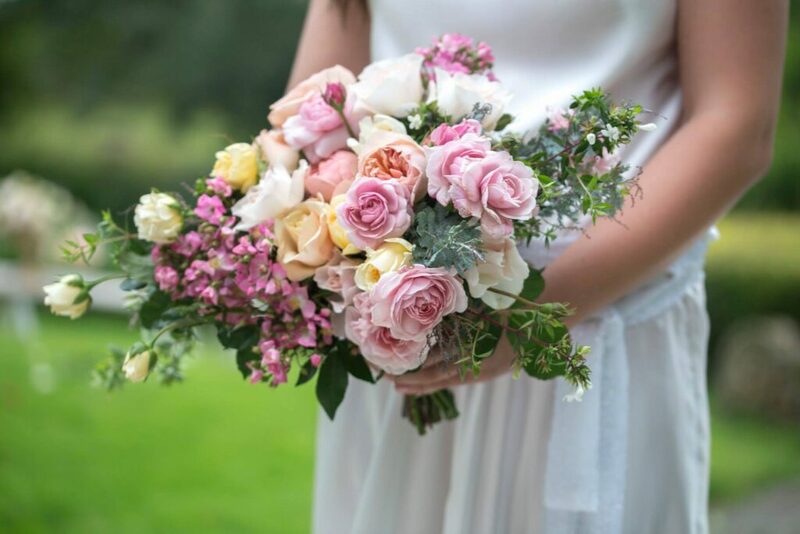 Dorset wedding florist specialising in using English flower varieties. Bespoke floral designs provided throughout Dorset, Somerset & the South of England. 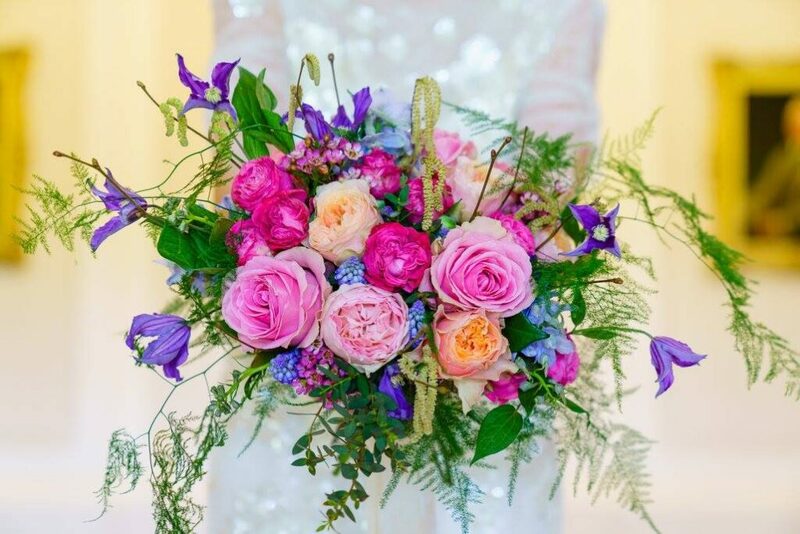 Sabine Darrall is a floral stylist and event designer. 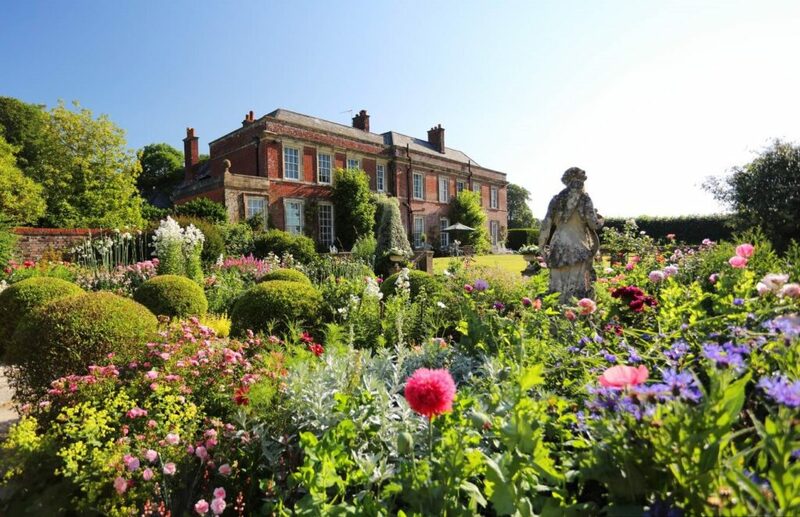 After running a successful floral and event company in London she is now based in the beautiful Herefordshire countryside. Her company has a reputation for breadth of vision, imaginative flair and distinctive floral style. As a husband and wife team, Graham and Trixie Hiscock are both passionate about Photography. 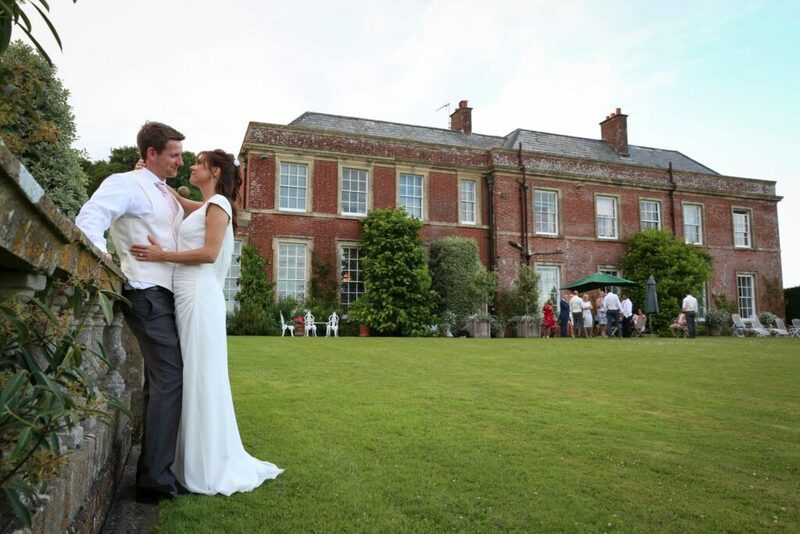 Based in Wincanton, Somerset they have a lot of experience and specialise in Weddings. Wedding Photographer based in Shaftesbury, Somerset. Adrian specialises in weddings and has a large portfolio.